The Milestone consists of six motel buildings situated on five acres of meticulously manicured grounds, located 1/4 mile from the white sands of Footbridge Beach and 1 mile north of the center of Ogunquit. Our attractive rooms offer cable color TV with HBO, small refrigerators, coffeemakers, dataports, voicemail, irons & ironing boards, hairdryers, luxury amenity products and individual heat and air conditioning controls. Complimentary continental breakfast is served daily from 7 - 11 a.m. A seasonal outdoor heated pool and jacuzzi, fitness center, guest laundry and shuffleboard courts are located on the premises for the enjoyment of our guests. 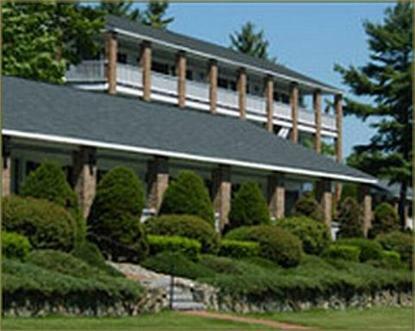 Golf privileges are available at private Cape Neddick Country Club, located 4 miles from the property. An AAA 3-Diamond property, The Milestone is a smoke-free facility and is open April-October.